San Francisco’s Chinatown is the largest Chinatown outside of Asia, as well as the oldest in North America, making it a worthwhile visit while you’re staying in this buzzing city. Listed below are the best things to do and see so you can plan your day in this historic hub. If you’ve never seen a Chinese New Year in person, then this is your perfect opportunity. The parade usually begins at Second and Market Street, and will consist of the Flower Market Fair, the Community Fair, Chinatown YMCA run, ribbon cutting, Miss Chinatown pageant, and basketball jamboree. It lasts a couple of hours and is a great way to learn about some of the Chinese culture. 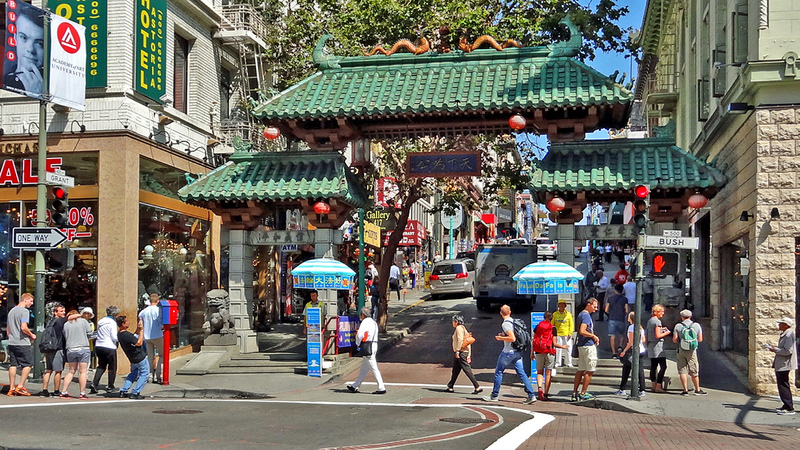 The Dragon Gate is the entry point to Chinatown off of Grant Avenue, the oldest street in San Francisco. 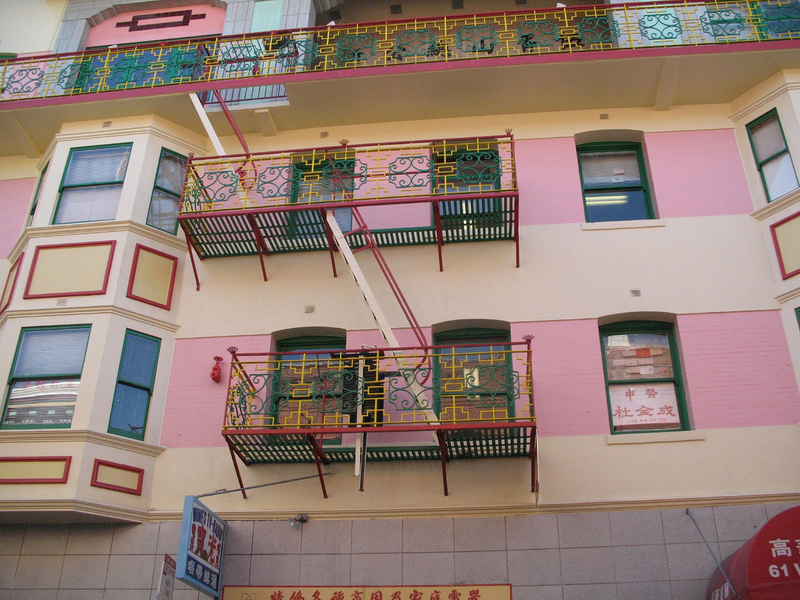 It was given to San Francisco by the Republic of China to symbolize the most important street in the neighborhood. The gate is inscribed with a message from the first President of the Republic of China and is a great first stop in this amazing neighborhood. Although it isn’t always considered authentic Chinese architecture, the Sing Chong Building was the first to be rebuilt after the 1906 earthquake and fire that hit San Francisco, and this alone makes it a must-visit for any first-time Chinatown goers. It breaks records routinely for being one of the most photographed pieces of architecture in San Francisco, putting it at the top of the list for the most popular as well. Another site steeped in history, the Bank of Canton was once formally known as the Chinese Telephone Exchange building. It began as the first public telephone pay station in 1891, and by 1894, was incorporating switchboards to serve subscribers to the telephone system. 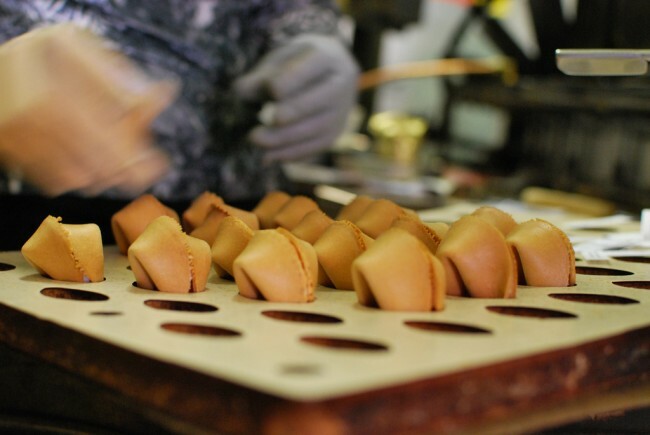 The workers were required to memorize each subscriber by name, address, and occupation, and to know five separate dialects of Chinese and English. The building was renovated after the 1906 earthquake and remained a telephone exchange until 1949, when rotary dial telephones took over. Waverly Place is an alleyway in Chinatown known for being used in multiple films, like the Pursuit of Happiness, and you will recognize it because it is known as the ‘street with painted balconies.’ Waverly Place is an extremely unique area, because its history goes beyond that of Chinatown — it holds the first US post office that was located in San Francisco. 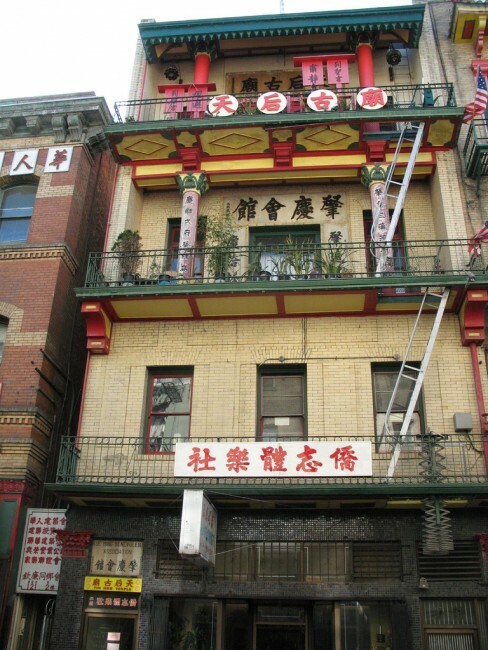 The Tien Hau Temple is the oldest Taoist temple in Chinatown and was founded in 1852 by the Cantonese clan association in San Francisco. Visitors must be aware they should make their way all the way to to third floor to see the temple, and to ensure they check out the different designs, too. 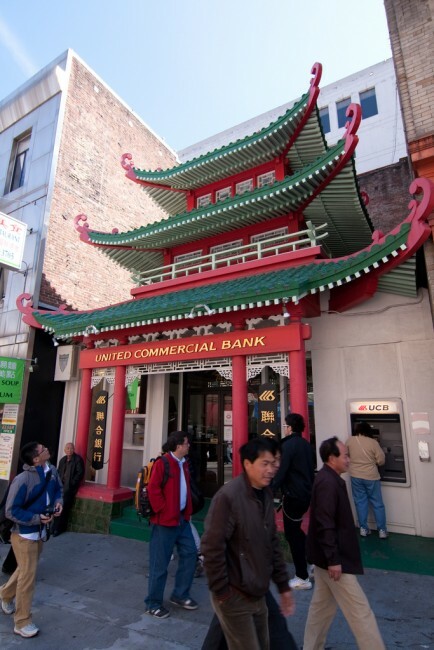 This temple was extremely important to the people of San Francisco, which earned it a street name in Waverly Place. Old St. Mary’s Church is the oldest cathedral in California, and was built by Chinese laborers who used granite quarried from China and bricks from New England. 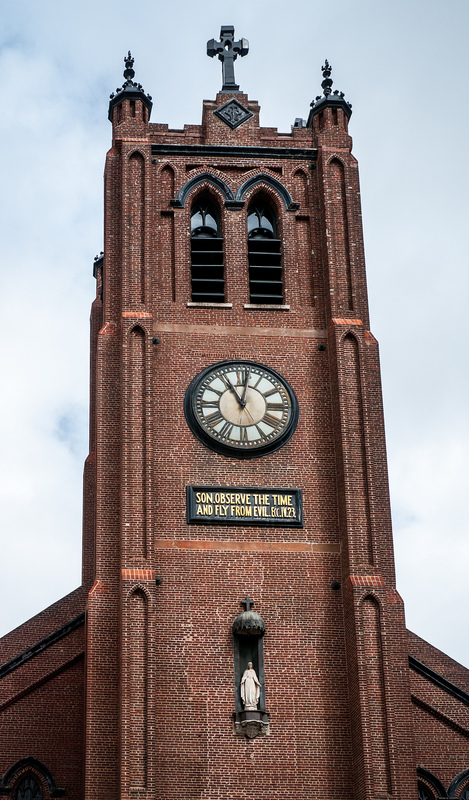 The church began its use in 1854 and lasted until 1891, where it was replaced by a larger cathedral, changing St. Mary’s into a parish church. Old St. Mary’s Church managed to withstand the 1906 earthquake, but was almost destroyed by the fires that followed the earthquake. 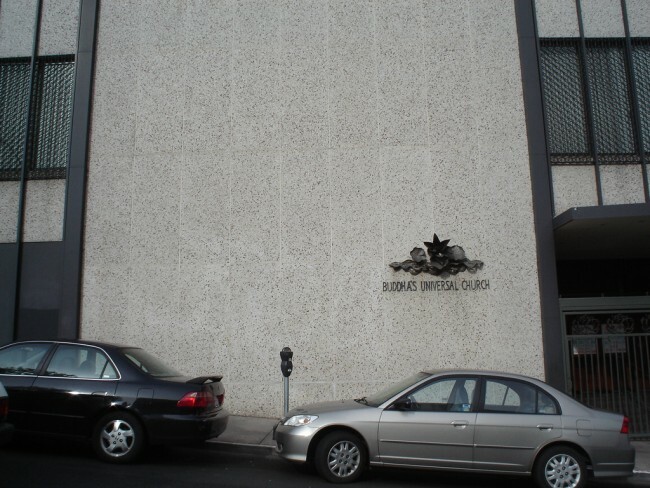 The building was renovated by 1909 and became an official California registered historical landmark. Old St. Mary’s Church is a must-see when visiting Chinatown because of its rich history and resilience. Buddha’s Universal Church is the largest Buddhist church in the country. The building, which was built in 1961, stands five stories tall and is a symbol of religious freedom and devotion. Visitors should take time to visit all of the floors, as decorations range from the bamboo chapel to the rooftop garden. The church allows visitors an amazing view from the top terrace and is a great opportunity to get that perfect shot overlooking the city. 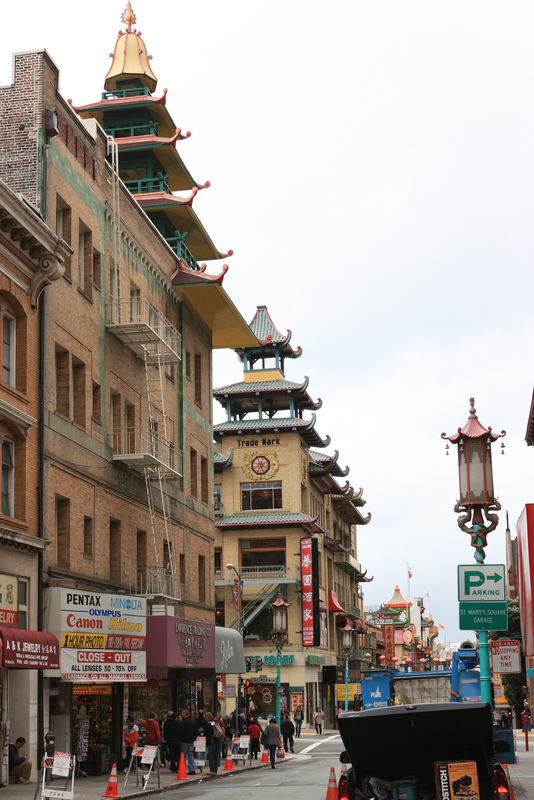 The best part about Chinatown is the fact that tourists can experience a completely different cultural side to San Francisco. Saturdays are the busiest days in Chinatown, and tourists should start at the Grant Avenue Dragon Gate entrance and make their way down this main tourist street. Take time to duck into small shops and look at anything that may catch your eye. If they want to immerse themselves and hang with the locals, tourists should make their way to Stockton Street, where locals do their shopping, bartering, and are often seen arguing over their game of dice.